Colour to me, is my playground. So when I crochet and knit....am I any different? Are my yarn shelves weighed down with varying shades on the same theme? Which colour floats my boat? None of them really........on their own.....but throw a load together and now you've found my love. I'm not sure I could pick a favourite....but I can tell you this, as I'm running along the home straight at the end of one project, the next one is in my mind.....not that I'm fed up with what I'm working on....but I just can't wait to see what the next project will look like. When it comes to colour..... I like natural, bright, gaudy, toning, pastel, clashy, pale, sparkly (I do love sparkly! ).....and most of all....I like them all together..........call me frivolous or flighty....but then that's my true colours. One thing, you may see again and again, is a love for stripes, straight or wiggly, they draw me in! As part of this Knitting and Crochet Blog Week, I am going to learn a new skill. I love your colour post and completely agree with not having a favorite but loving them all together!! It's always a surprise what colour(s) you will use next, that's what keeps things exciting! I can't wait to see your brioche knitting, I have never heard of it. Looks pretty cool. I love the idea of combining colors. I wonder sometimes if it's easier in crochet than it is in knitting. I have yet to journey beyond striped shawls, but maybe I'll dip my toe into some color work. PS: Thanks for the gentle typo nudge. My formatting imploded this morning and I had to retype in about five minutes what it took closer to an hour to put together. We Faiths have got to stick together! 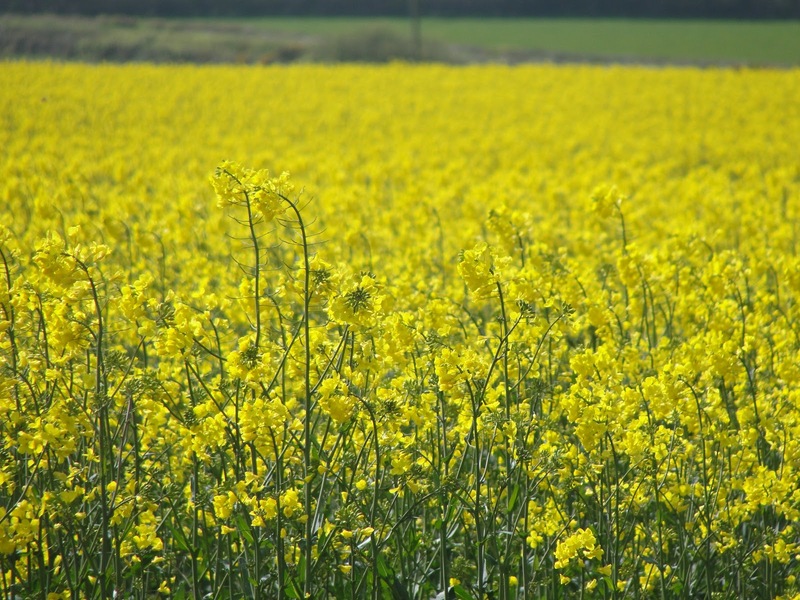 what a beautiful post, I'm so glad I've found your blog through blog week! Oooh, fun. 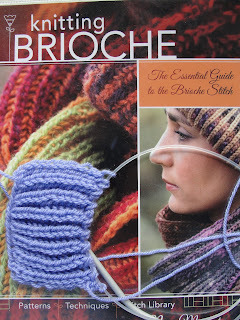 I look forward to seeing what you do with the brioche stitch. It looks like most of your projects are multi-color, but that you use a lot of solid yarns. Maybe you just prefer to have more control over your color changes :). Such pretty images Faith....I love all kinds of colours too...could never choose favourites as I love so many combinations...Look forward to reading your views on Brioche knitting! Beautiful photos - I absolutely love the beach one in particular. Lovely mosaic of your makes too. I so know what you mean about stripes - I can't get enough of them - what is it that makes them so pleasing? I so appreciate your color sense and how you put colors together in your knitting and crocheting. I can just imagine what your home looks like - happy! 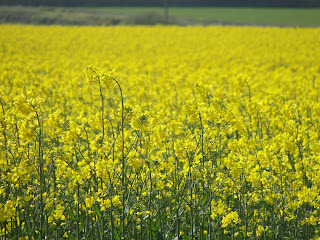 I'm with you - I love all sorts and conditions of colours. Brioche knitting makes me think of tea cosies. What will you make first? What a beautiful colourful post! How utterly inspiring and delicious! 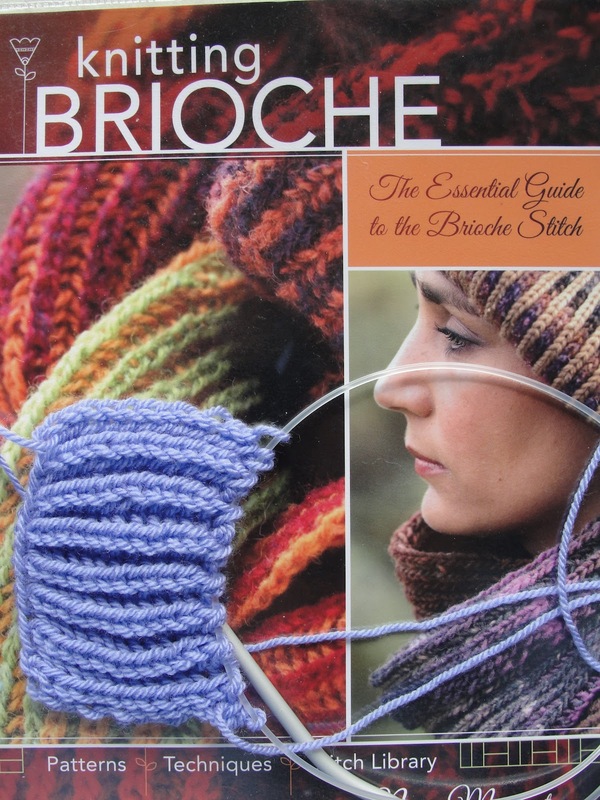 I've never heard of brioche knitting - I'm completely intrigued.